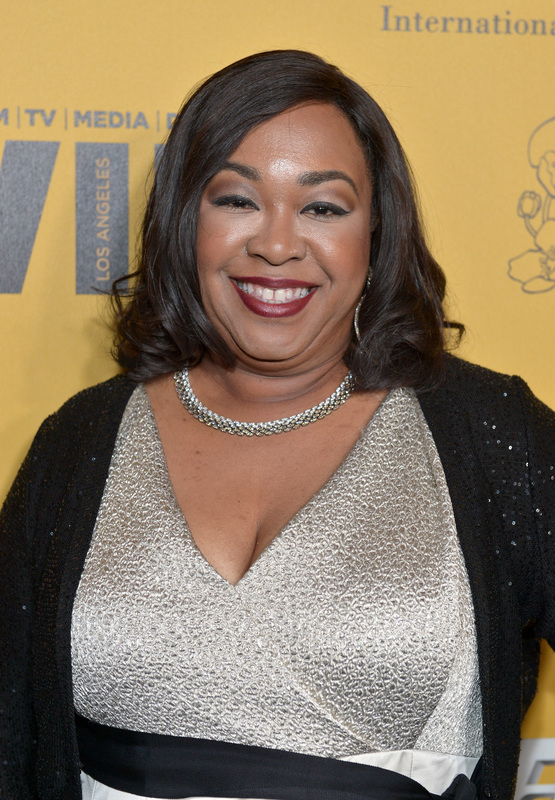 While you weren't paying attention, Shonda Rhimes took over television. Not that this is a complaint. Rhimes is the showrunner behind Grey's Anatomy and Scandal, not to mention the upcoming show How to Get Away With Murder, and ABC has collected all three shows together into one big programming block called "Shondaland Thursdays" coming to a TV near you in Fall 2014. However, getting an entire programming block to herself wasn't enough for Rhimes. In fact, Rhimes will make her acting debut in The Mindy Project because queens don't have to settle for showrunning. Rhimes has been a longtime fan of the The Mindy Project, and Kaling herself, but it's admittedly a departure from the kinds of shows she's known for. While Grey's Anatomy and Scandal do have their funny moments, they are both primarily dramas. The Mindy Project is a romantic comedy. It might still revolve around a medical profession, but comparing the heavy overtones of The Mindy Project to heavy overtones of Grey's Anatomy is like comparing stepping on a Leggo to losing a limb in a shark attack. All I'm saying is, when Mindy Lahiri makes us all curl into a ball and cry, it's not usually because of a cliffhanger involving someone on a hospital bed fighting for their lives, you know? Nothing is known about Rhimes' role at this time except that she will be playing herself, but, considering what talented writers and showrunners Kaling and Rhimes both are, just the fact that they are collaborating together for anything from a single scene to a whole episode is something to get excited about. After all, no one can real talk like Mindy Lahiri.